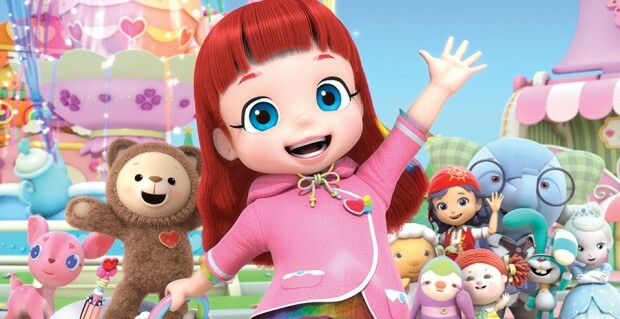 South Korea’s CJ E&M has secured a raft of global broadcasting deals for its CG-animated preschool series Rainbow Ruby (52 x 11). 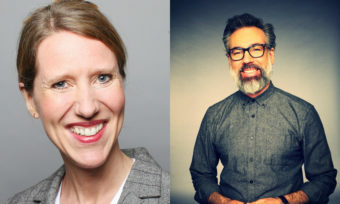 New partners include Family Jr (Canada), TV3 (Ireland), Jim Jam (Benelux), YLE (Finland), Discovery’s Frisbee (Italy), Canal Panda and SIC (Portugal), Hop! 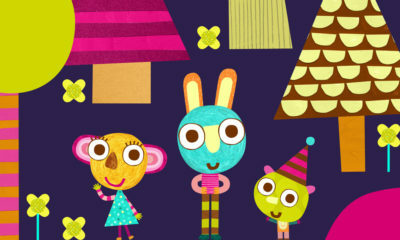 (Israel), MiniMini+ (Poland) and Minika (Turkey). Rainbow Ruby centers on a spunky, resourceful little girl who magically transports to Rainbow Village, a whimsical land inhabited by her toys, where she takes on any job needed to solve whatever problem comes her way. This round of sales is a strong boost for CJ E&M’s plans to expand licensing programs for the brand in 2017. 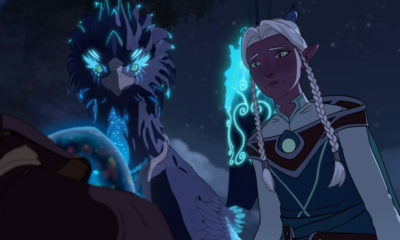 The colorful show has already bowed on ABS-CBN (Philippines), RTV (Indonesia), Thai PBS and Yoyo TV (Taiwan). 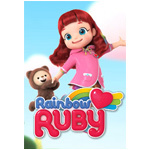 Rainbow Ruby is also set to debut on national free TV channel EBS and pay TV channel Tooniverse in South Korea. 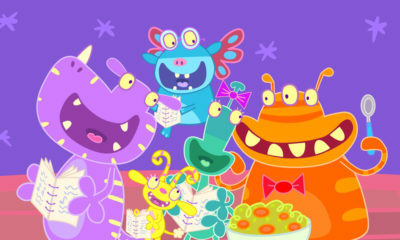 Rainbow Ruby is produced in association with DHX Media, which handles TV sales in the US, Canada and EMEA. 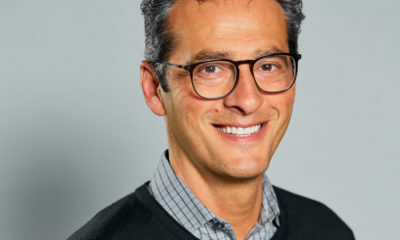 China Entertainment handles TV and L&M rights to the show in China, and CPLG runs its global licensing program, excluding Asia and Latin America.